Verwer is charged in the deaths of 23-year-old Matthew Parkinson and 17-year-old Amelia Parkinson on Jan. 24, 2018. BOISE, Idaho — An Idaho driver charged with veering onto a sidewalk and killing two newlyweds will change his plea to guilty, according to Payette County prosecutors. 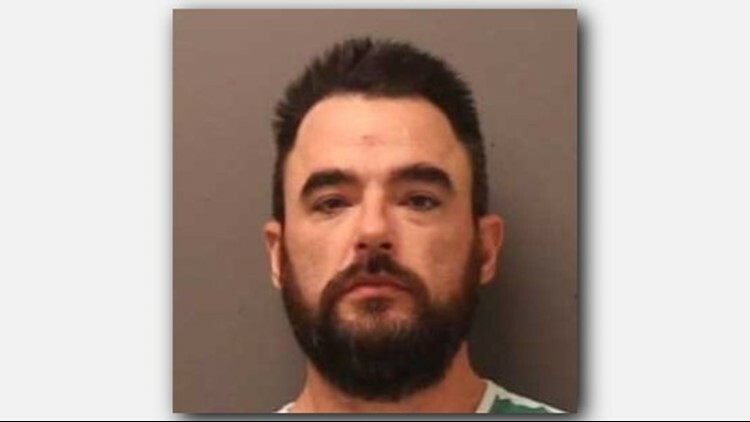 The plea agreement calls for Verwer to will plead guilty to both second-degree murder charges Payette County Prosecutor Ross Pittman said after the hearing. An Idaho State Police crash reconstructionist concluded from the video that Verwer accelerated to about 62 mph (100 kph) as he hit the couple and that there was no evidence of braking.